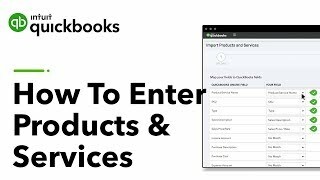 QuickBooks accounting software provides tools to manage your customers, vendors, clients, inventory and finances. 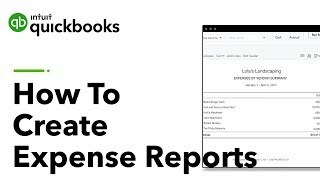 Built in reports allows you to track aspects of your business, including sales, income, expenses and overall company growth. 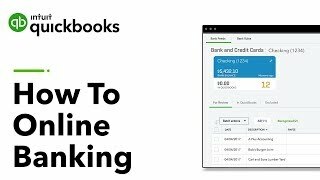 QuickBooks is geared mainly towards small and medium-sized businesses. Offering on-premises accounting applications as well as cloud-based versions that accept business payments, manage and pay bills. Using traditional methods, businesses like yours waste many valuable hours of labour manually entering data. 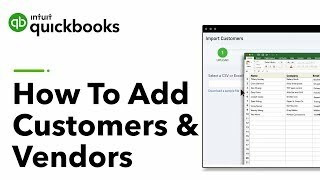 With QuickBooks Online and APP integrations your business has the technological capability to dramatically decrease the time spent entering data. 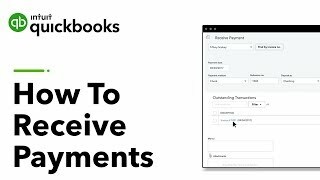 Save time on bookkeeping and related administration on tasks such as creating and sending out invoices, recording expenses and banking transactions. 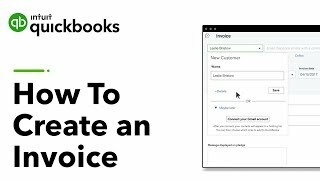 By using QuickBooks Online we can support you throughout the year by providing you with standard and customised reports, geared towards what’s important for your business. You can access your information in the cloud from your computer, laptop or smart-phone, where-ever you have internet access. 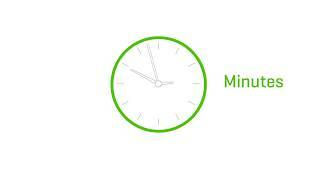 Manage your finances on-the-go using the QuickBooks App. Having your financial status at your fingertips allows you to make business decisions based on up-to-date information. 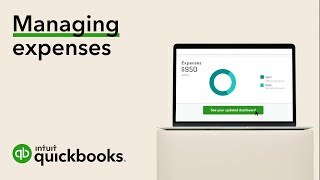 Streamline your work and simplify tasks by using some of the apps from QuickBooks partners, allowing you to maximise your business potential.